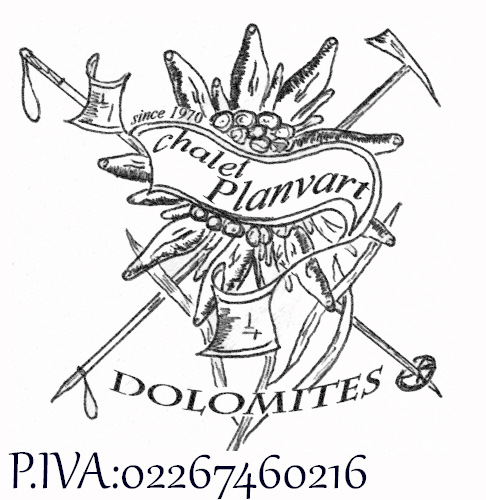 Featuring free WiFi and a sun terrace, Chalet Planvart offers accommodation in Badia. Free private parking is available on site. Every room includes a flat-screen TV with satellite channels. Rooms are fitted with a private bathroom. Extras include slippers, free toiletries and a hair dryer. 61 Santa Croce 1460m is 500 metres from Chalet Planvart, while 63 Pradüc is 600 metres from the property.